Hillside is a terraced cottage overlooking the market square in the Cumbrian town of Broughton-in-Furness. The cottage sleeps seven people in one double bedroom with an en-suite, a twin room and a family room. The cottage also has a family bathroom, a fitted kitchen and a dining room and sitting room, both with open fires. 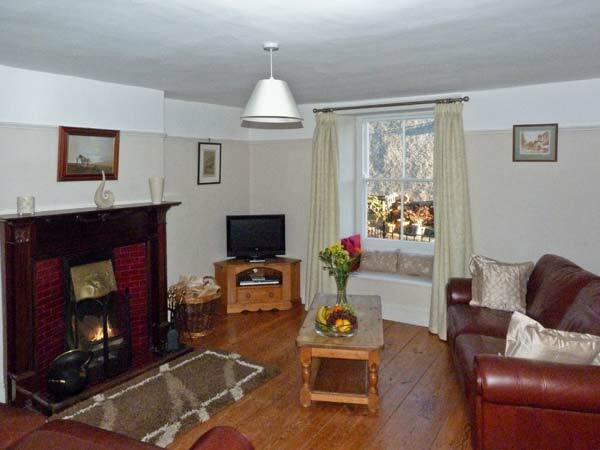 Outside the cottage is roadside parking and a mature garden with outdoor furniture and a barbecue. 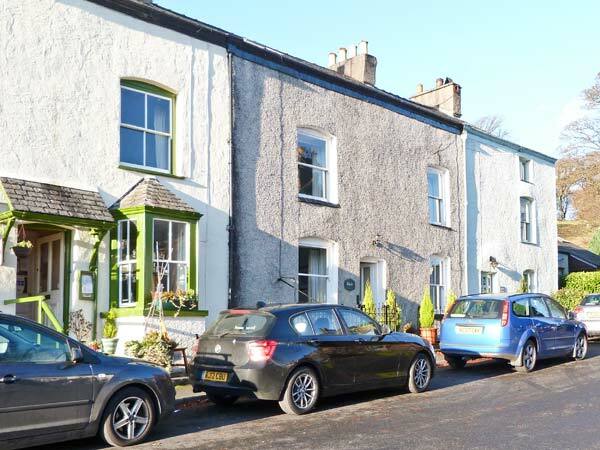 Close to the Lake District and the Cumbrian coast, Hillside is a lovely family holiday cottage all year round. Three bedrooms: 1 x double with en-suite shower, basin and WC, 1 x twin, 1 x family room with 3 singles. Bathroom with roll-top bath, separate shower, basin and WC. Fitted kitchen. Dining room with open fire. Sitting room with open fire. Games room with pool table. Gas central heating with open fires in sitting and dining rooms. Electric oven and gas hob, microwave, fridge/freezer, washing machine, dishwasher, TV with Freeview. Fuel, power and starter pack for open fires inc. in rent. Bed linen and towels inc. in rent. Cot and highchair on request. Roadside parking outside cottage. Lockable bike storage. Mature garden with furniture and BBQ. Two well-behaved dogs welcome. Sorry, no smoking. Shop and pub 2 mins walk.